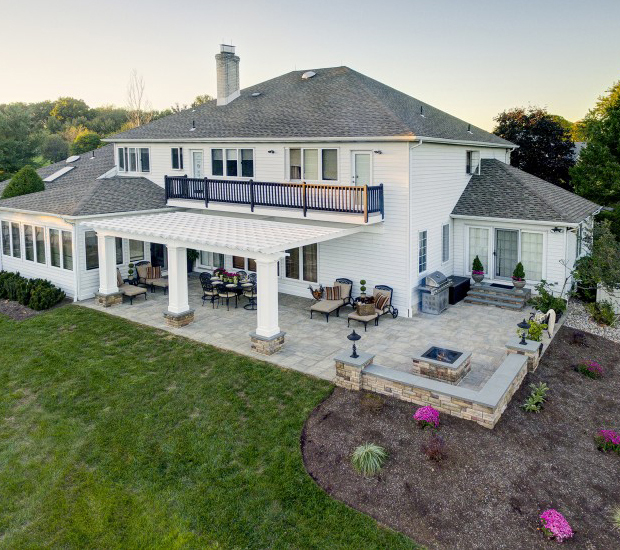 At A&E Construction, our goal is to improve your quality of life and exceed your renovation expectations by providing creative design, thorough planning, and quality construction. 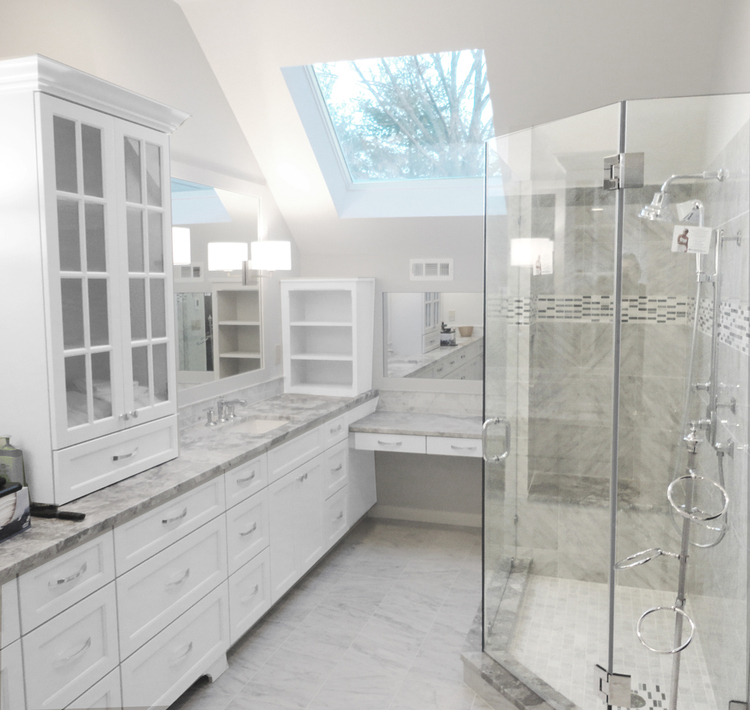 At our design center, located on Pennington Road in Pennington, NJ, we can start to make your dreams a reality. Whether you're looking for a home addition, kitchen or bathroom remodel, energy audit, or simply need replacement windows, doors, or exterior siding, A&E is the right contractor for the job. 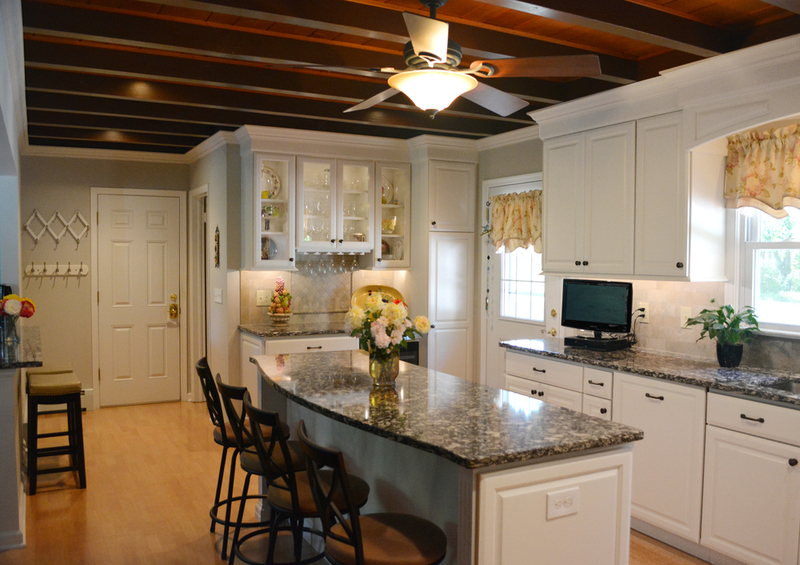 A&E Construction is your local builder, proudly serving Hopewell, Pennington, and Princeton, NJ. 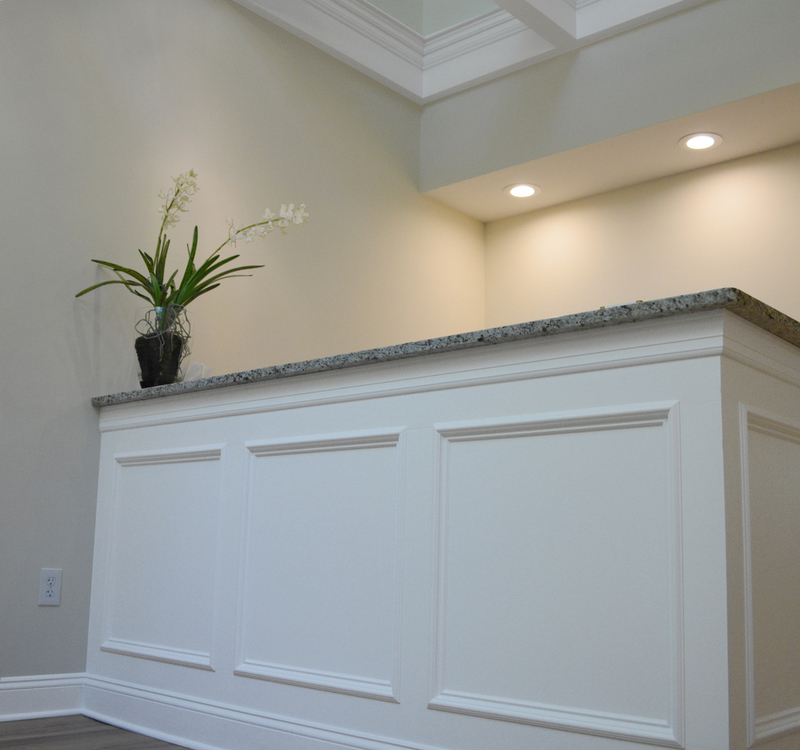 Stop by our showroom or give us a call to discuss your next home improvement project. 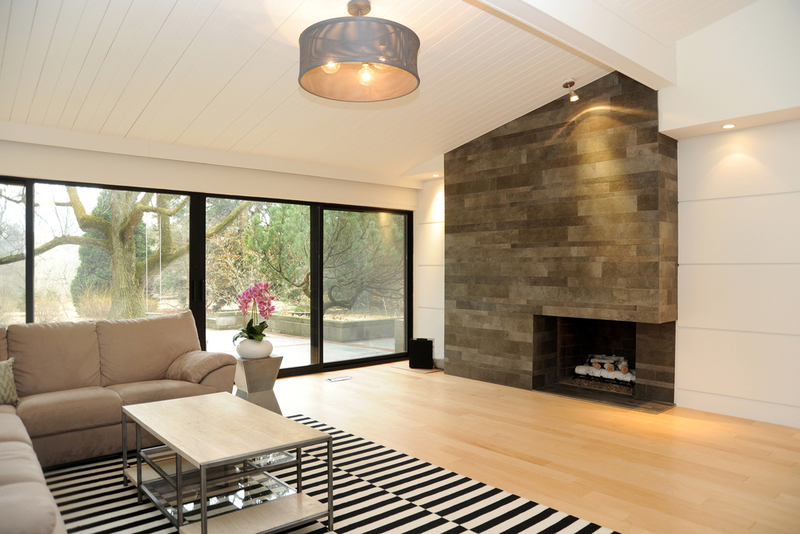 At A&E Construction, we want your project to turn out exactly as you envisioned it. From the first consultation to the final walk-through, the A&E Construction team is here to assist you in achieving your dream home. As an experienced design-build company with over 25 years of experience, A&E Construction will provide you with the well-planned, high quality design and construction work that you are looking for. Our process begins with an initial consultation, during which we discuss with you the scope of work, time frame, and budget for the proposed project via phone or e-mail. We then schedule a convenient time for one of our staff to make a site visit to your home to gather further information about the site and project scope. During the site visit, our team assesses and measures your home and property to determine the feasibility of the proposed project. We also provide you with proof of our licensing and insurance, a list of referrals, and a portfolio of pictures from past completed work. Based on the information gathered during the consultation and site visit, we develop for you a written proposal with clear and specific details outlining the work to be completed, materials to be used, the total cost of the renovation, and a proposed time frame. With this proposal we provide three-dimensional renderings of the proposed design where applicable, to help you envision how the completed project will appear. We gladly answer any questions about the proposal or proposed project and make any modifications wanted. Once the proposal is accepted, we produce a written contract to be signed by both the client and ourselves, including the work scope and a payment schedule. Construction begins on the day specified in the contract and agreed upon by the client. A&E Construction completes, submits, manages, and schedules all required building permits and inspections necessary to begin and complete your project. On the first day of construction, we conduct a site meeting with the client and Project Manager/Lead Carpenter to establish site communication, procedures, and required coordination, and distribute a detailed schedule of all phases of work to be performed and time frame for completion. A&E Construction performs and manages all construction in a systematic order so the renovation is completed in a proficient manner while maintaining high levels of production and quality of work. We also ensure that the project is maintained in a clean and safe condition throughout the entire duration of the project. Client meetings and walk-throughs are scheduled throughout the project's duration in order to maintain good communication and to ensure project details and expectations are being met. At the job's completion, we conduct a review of the completed project with the client to ensure all contracted work was properly accomplished and meets their expectations. Finally, A&E Construction completes and passes all required NJ Building Code Inspections. A&E Construction is the local solution for your home improvement needs. By focusing our work within a concentrated, thirty-minute radius of our primary offices in Pennington, we are able to complete the work we do in the most timely and efficient manner. As a small, family-owned company we truly care about each of our clients and make every effort to ensure that they feel informed and supported throughout the duration of a project. Over the years, we've formed close relationships with our trusted trade professionals, enabling us to provide our clients with exceptional service at very competitive prices. We take pride in our work, and promise that you will be fully satisfied with your completed home renovation with our 2-year warranty on labor. See our About Us page for more information about A&E Construction including customer reviews and awards we've won.